With 15 years experience as a Registered Architect, and a particular expertise in architecture for education, Shane is BLP’s Education Sector Leader. His extensive portfolio includes new as well as adaptive reuse of education facilities, emphasising a passion for sustainability focusing on the physical, financial and social environments that impact education facilities. His innovative design approach stems from his drive to understand and assist clients with new approaches to pedagogy, creating spaces that draw together teaching and learning aspirations and student outcomes. 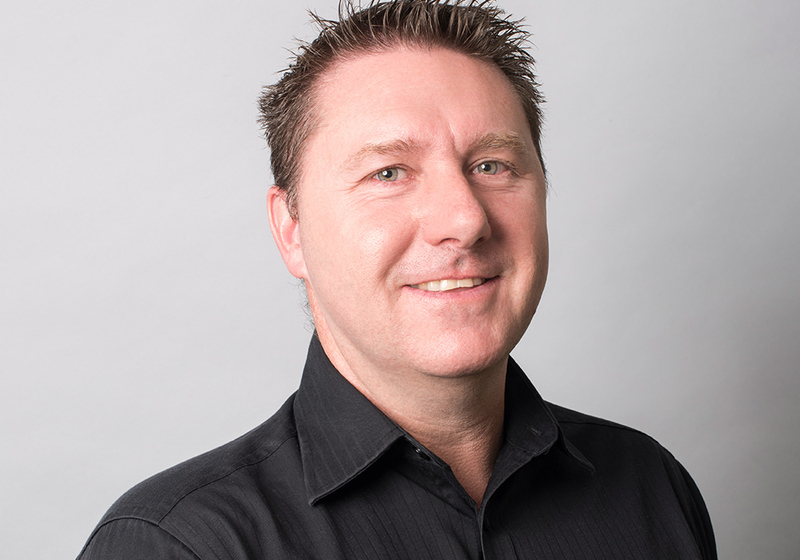 Shane has led large multi-disciplinary teams in university, TAFE and school projects and advising on all levels of education facility design and procurement. Shane has a keen interest in research and development of the education sector, having recently undertaken a Study Tour of schools and university facilities in countries across Scandinavia. He is a regular presenter at conferences, most recently at TEMC on ‘The Integrated Vocational and Higher Education Precinct: Improving Performance Through a Consolidated Built Environment’.